“each licensed holder is required to have 16 hours of continuing education credit hours. A certificate holder is not required to complete any continuing education requirements for the term in which a certificate is initially issued pursuant to Chapter 10 of the Code of Miami-Dade County, Section 10-13.1(3). Individuals holding a business license must present a certificate of liability insurance and proof of worker’s compensation coverage. 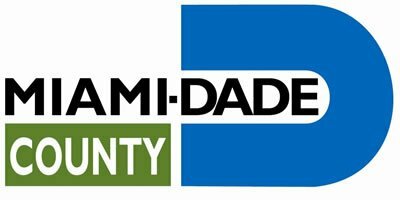 “No more than 50% of the total continuing education hours required by Chapter 10, of the Code of Miami-Dade County, may be satisfied by attendance at interactive distance learning courses (internet courses)." All courses are Miami-Dade Approved and can be completed in your bathrobe while drinking your morning coffee. All the course (with the exception of “Miami-Dade Code of Ordinances Chapter 10) are also State Approved and count towards your Construction Industry Licensing Board Continuing Education requirements. For those who wish to do the maximum (8) hours of Continuing Education online this course is for you. It includes (1) hour of “Miami-Dade Code of Ordinances Chapter 10" and for Certificed or Registered State Contractors it will give you (7) State approved General Hours. It is your best value priced at $59.00 for (8) Miami-Dade CE Hours.